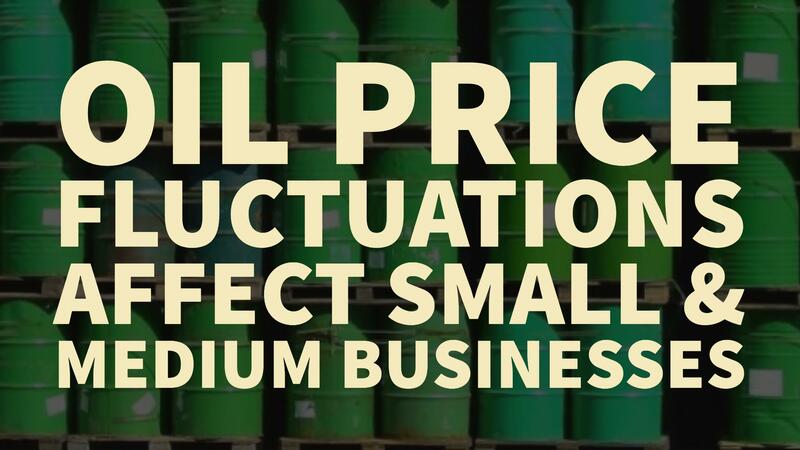 How Oil Price Fluctuations Affect Small and Midsize Businesses | Triangle Pump Components Inc.
Be the first to know about pump products! Subscribe to our blog to receive the latest company and industry news right to your inbox. As oil prices continue to fluctuate, experts are putting forth various predictions about the industry’s future. Diverse factors — ranging from international economic relations with China and the Middle East to uncontrollable disasters like Hurricane Matthew — impact the price of oil and therefore have implications for everyone involved in the industry. Upstream, downstream, and midstream markets, as well as oil field servicing companies, are all affected by price fluctuations. After news broke earlier this month that the 14-nation Organization of the Petroleum Exporting Countries (OPEC) cartel would be cutting global supply by 500,0000-1,000,000 barrels per day, barrel prices finally surpassed the key $50 mark — its highest price since June. Still, experts remain skeptical about what downstream effects this agreement may have on the market. According to Reuters, the World Bank predicts a slight increase to about $55 a barrel by next year, while a Bernstein Research executive expects a much bigger surge to upwards of $60 or $70 in 2017. Some economists even forecast that prices could jump to $90 a barrel, claiming that although sub-$60 prices are attractive, they’re not sustainable long-term. As long as prices are narrowly hovering around the $50 range, however, it’s crucial for small and midsize businesses to maximize efficiency and minimize costs in their daily operations and selection of projects. 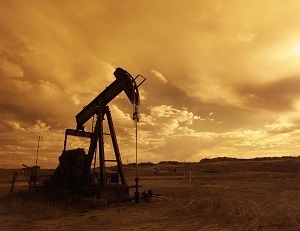 Oil field servicing companies, for instance, will need to stay informed about oil price drops, how oil prices affect businesses, and any potentially stressful situations for their customers. Triangle Pump Components, Inc. (TPCI) has been proudly serving the oil and gas industry for almost 100 years, supplying the high-quality, reliable reciprocating pump valves and components needed to keep processes safe, timely, and efficient. Triangle Pump Components makes it a point to stay abreast of fluctuating oil prices and current events within the industry — everything from what’s happening in the Middle East to today’s WTI crude oil prices. To help you keep up with relevant news and price changes, we offer a daily email alert on each day’s opening oil prices. To subscribe to our daily oil prices email, click here or download our full Product Catalog below.